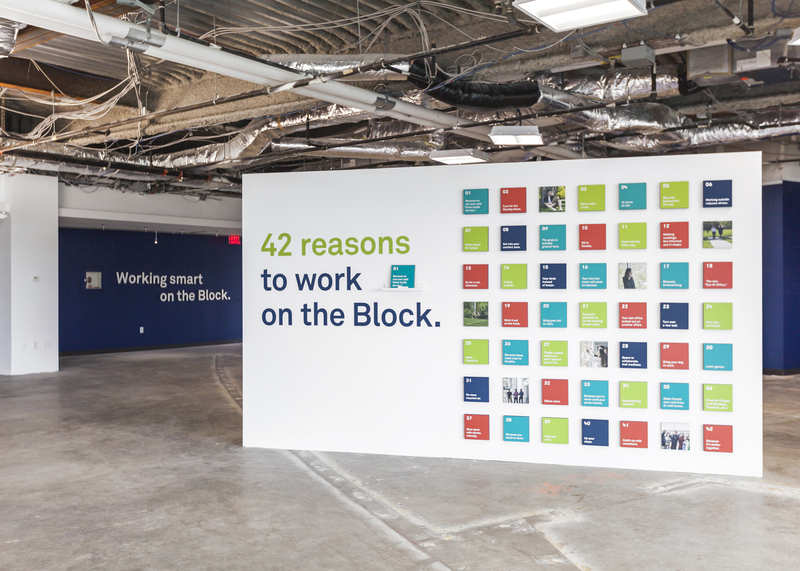 Neoscape worked with Spear Street Capital on the creation of a series of marketing assets for The Block, a 42-acre office campus in Canton, MA. 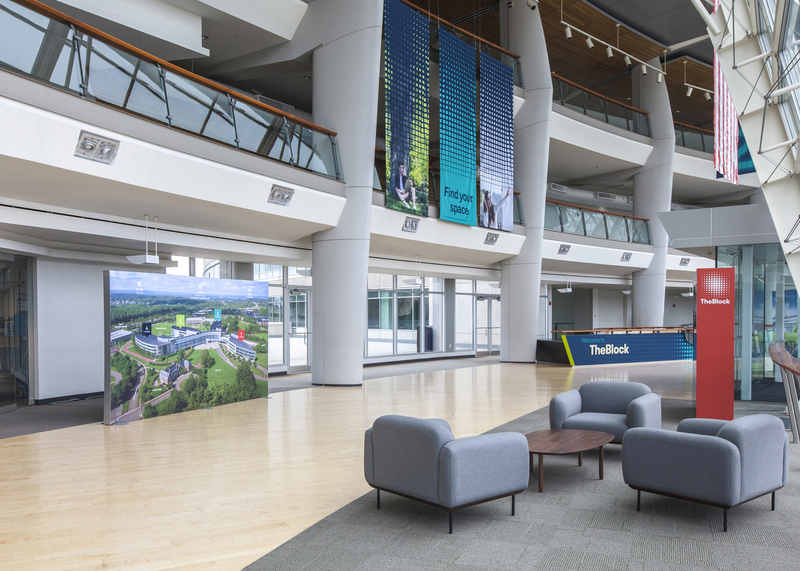 Spear Street Capital acquired the past Reebok Headquarters and together Neoscape, Spear Street and CBRE worked to create a new brand voice and repositioning of the campus to create The Block. 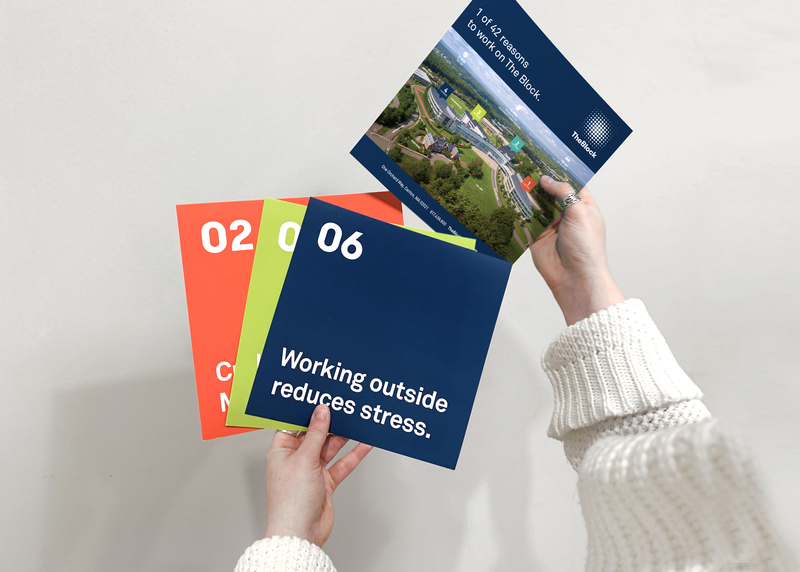 The campus is designed for those who yearn for space—to roam, collaborate, gather, meditate, run (or walk), socialize, play, get inspired, and do great work. The Block offers highly efficient and flexible workspace allowing organizations to manage their current workforce needs and plan for future growth. Neoscape created a full marketing campaign for this project from the visioning, naming, messaging and identity, to a series of renderings, an aerial drone film, and lifestyle photography shoot of the property. Additional informational e-blasts, an e-brochure, a website, and a curated marketing center experience encourage prospective tenants to reach out.